ICD-10 codes are standardised alpha-numerical codes developed by the World Health Organisation (WHO). They're printed on all medical invoices and pinpoint exactly what disease or condition you have been diagnosed with, and are undergoing treatment for. The structured coding system allows medical aid schemes to manage the claims process better. As there is no ambiguity surrounding the diagnosis, schemes have a clear idea of what benefits you are eligible for, and which benefit pool to pay the claim from. The internationally accepted coding system consists of 22 broad groups of codes, or blocks, that are assigned a letter of the alphabet. Each block is broken down into several numbered sub-groups, many of which are split again and linked to a precise diagnosis of your disease. As an example, diseases of the endocrine system fall within the E00-E90 code block; diseases of the thyroid gland fit into the E00-E07 sub-group; hyperthyroidism is denoted as E05, Graves’ disease as E05.0, and a thyroid storm is designated ICD-10 code E05.5. To illustrate how important it is for doctors, specialists and other healthcare providers to allocate the accurate ICD-10 code to a condition, let’s unpack the example mentioned. If you were diagnosed with Graves’ disease, denoted by the ICD-10 code E05.0 on the invoice, the medical aid scheme would pay for the consultation and prescribed medicine from your available day to day benefits, or medical savings account. Had these benefits been depleted, your claim would not be paid out. However, if the ICD-10 code on the invoice had been E05.5, signifying the diagnosis of a thyroid storm, the medical scheme would be obliged to settle your claim in full, from risk and not savings. Why? Hyperthyroidism “with life-threatening complications” is a prescribed minimum benefit (PMB) condition that has to, by law, be covered in full by all medical aid schemes in South Africa. The ICD-10 coding system is a transparent resource allocation system used by medical aid schemes in over 25 countries. The codes, together with their corresponding diagnoses, are available online. 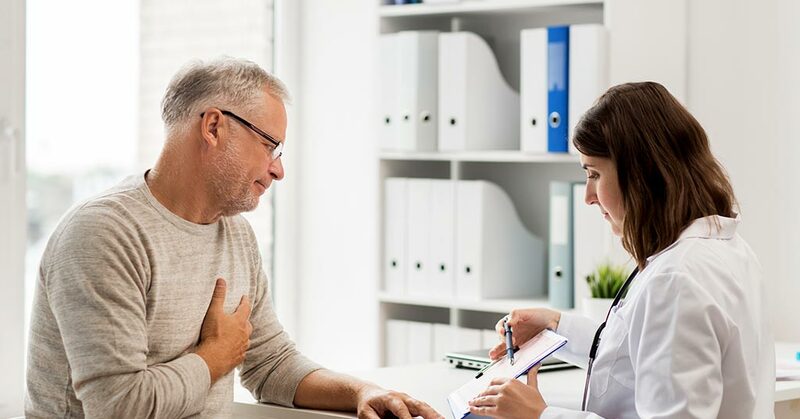 So before you submit an invoice, or fill in a medical aid claims form, be sure to check that the ICD-10 code corresponds with the diagnosis the healthcare provider has given you verbally after consultation. Now that you know what ICD-10 codes are, and how they work, make sure you’ve got your medical expenses covered. At IFC, we offer informed, objective advice about South African medical aid schemes and gap cover, and can assist you in joining the scheme that best suits your needs and budget. Contact us for more information or to discuss your needs.